The PrimaDonna S Evo has a highly intuitive and easy to use interface. 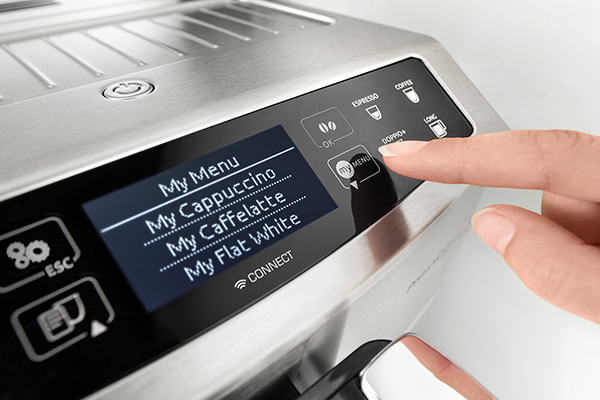 The “My menu” feature, means a barista quality coffee-fix, made just the way you like it, is ready even faster. 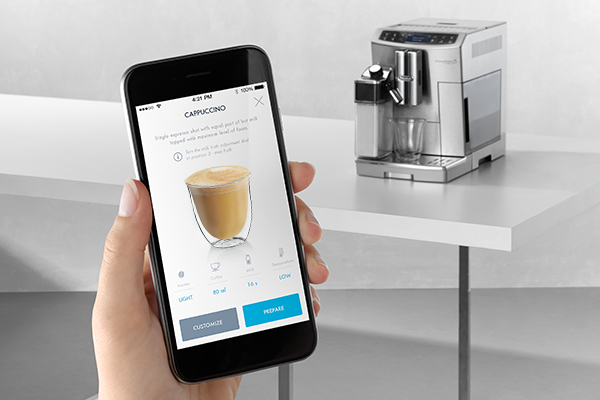 The PrimaDonna S Evo links to De’Longhi’s Coffee Link App, which means programming it with your preferences is fast and simple. The convenient double walled milk carafe is exclusively designed to keep milk at the optimum temperature for longer and is bound to be a hit with customers. 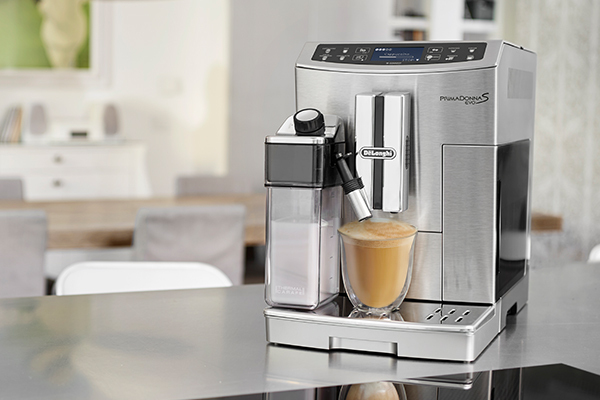 For more information just ask your De’Longhi rep or call 1800 126 659.